Malta – Ms. Attard-Pirott gave a public lecture at the University of Malta on the Union for the Mediterranean. 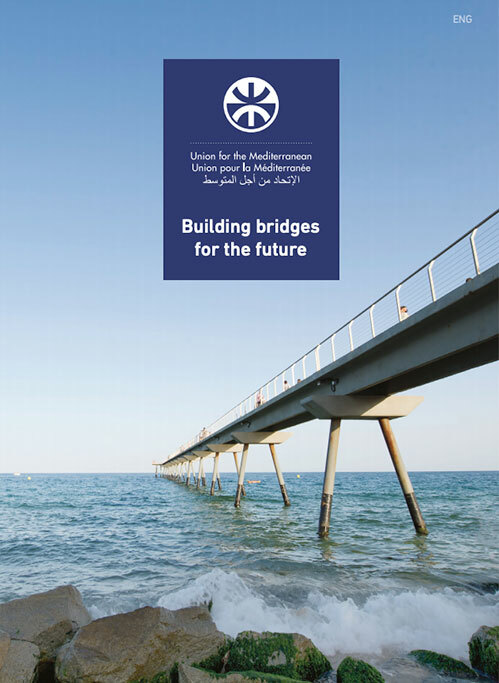 Whilst giving a brief history on the processes which eventually led to the launching of the Union for the Mediterranean in 2008, the speaker made emphasis on the new management institutional structures within the Union for the Mediterranean, all aimed at ensuring better ownership by all, as well as securing greater visibility for the Union for the Mediterranean. 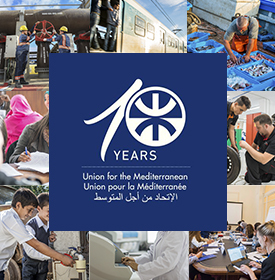 In her lecture, Ms. Attard-Pirotta also focused to the Secretariat of the Union for the Mediterranean, which has been operating in Barcelona since August 2010. The speaker made reference to the difficulties encounter by the Process in its initial phase, the challenges faced by the Secretariat after its official launching in March of 2010, as well as the Secretariat´s ambitions in delivering on its mandate, as agreed to by the 43 participating states. The lecture was attended by students from the University of Malta, academics, as well as members of the diplomatic corp.